We are your local, friendly taxi firm operating in Clacton and the surrounding areas. Wherever you need to travel to – book your journey with us today. Wherever you need to travel to and at whatever time – we are available 24/7. You can rely on us for a wide range of journeys from a ten minute local trip to major days out. Call us today and we will be happy to help you plan your journey. We are pleased to supply taxi services to Essex County Council as well as other notable local businesses. We offer a specialised business account service for our corporate clients which allows you to manage your journey requirements efficiently, economically and in a way to suit your own requirements. Have you ever considered becoming a taxi driver? 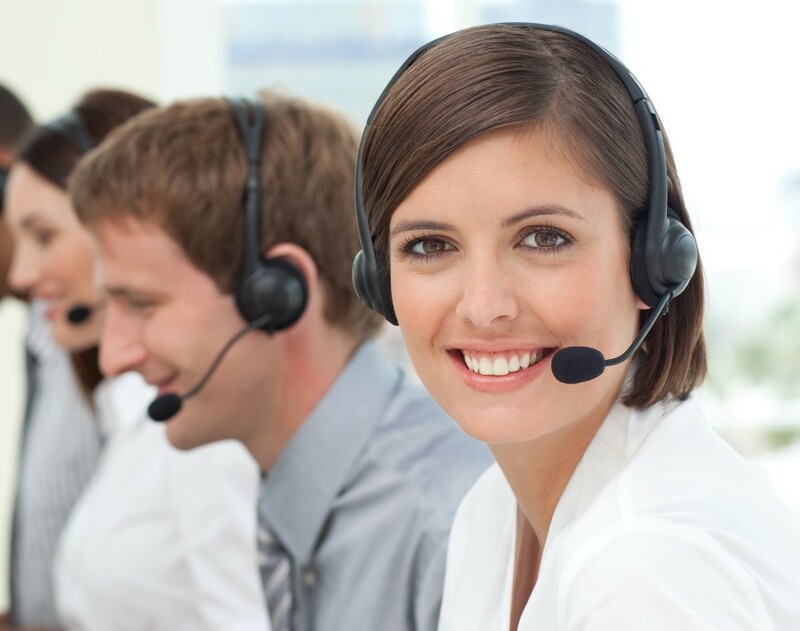 We can provide you with a highly rewarding career which is enjoyable and also flexible. 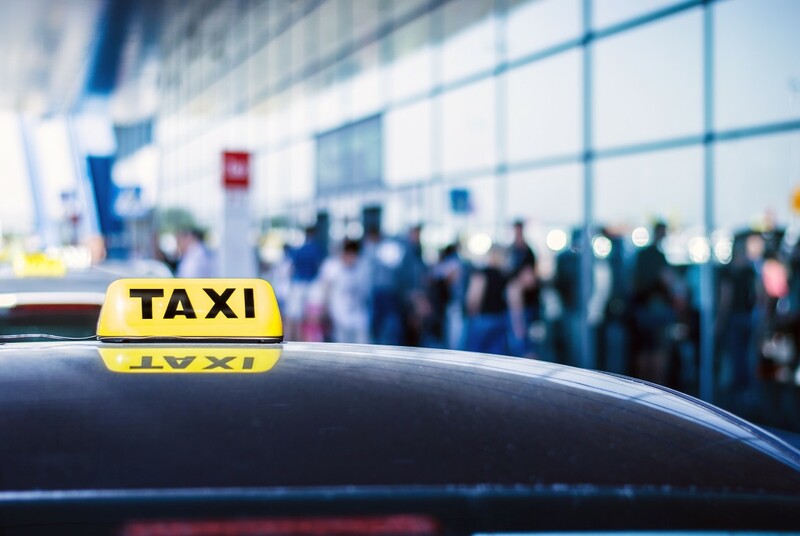 We offer full training on your Taxi License application, including your local knowledge test, as well as providing you with a fully licensed vehicle. Our professional taxis are available 24/7 for local trips, longer journeys, airport transfers and business services. All of our taxis are fully licensed, and you can call us any time of the day or night. We guarantee that we won’t let you down.